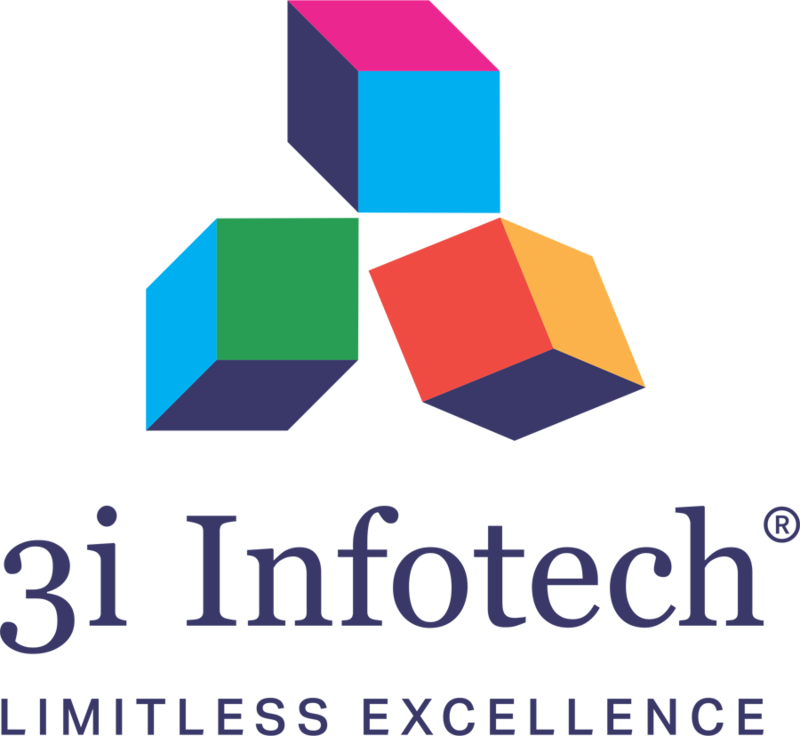 Bangalore, May 17, 2018: 3i Infotech Limited (BSE: 532628, NSE: 3IINFOTECH), a global Information Technology company which had recently unveiled a new corporate identity for their services business unit, brand-named as Altiray™, has today announced plans to foray into ‘Retail’ as a new vertical this year. The Company also plans to expand into newer geographies like Canada and Kenya to increase their global footprint, which now encompasses North America, Asia Pacific, Middle East & Africa and South Asia. Partnership-driven GTM, Cross-leveraging BU selling, Multi LOB deals, Solution-led sales and Digital transformation are some of the key themes that the Company has embarked on propagating this year, as part of their transformational journey.